Earlier this year, a study found 15 baby formula’s sold in the US contained arsenic, including Nature’s One. Now the organic formula company is making changes to make their products safer. Nature’s One has announced that they will begin to use new technology that is USDA organic-compliant to eliminate and detect arsenic in organic brown rice syrup using modern testing equipment and methodologies. Nature’s One was the first organic baby formula to hit the markets in 1999 pledging to eliminate the use of pesticides, antibiotics, growth hormones, corn syrup, algae/fungus oils (DHA/ARA) and bisphenol-A (BPA) in infant formula. Nature’s One said the technology wasn’t previously available to test for arsenic at atomic levels and that’s why their 2009 test came back with no levels detected. Luckily, science is advancing and such technology is now available. Earlier this year, Nature’s One claimed that its formulas meet all world standards for inorganic arsenic in rice-based foods for infants – testing 58% to 73% lower than proposed world standards. Though the US has no current arsenic food regulations. Nature’s One also goes on to urge other formula companies to follow its lead in testing, using the latest technology to follow their goal of arsenic elimination in all formula. Earlier this year, a study found 15�baby formula's�sold in the US contained arsenic, including Nature's One. Now the organic formula company is making changes to make their products safer.�Nature's One has announced that they will begin to use new technology that is USDA organic-compliant to eliminate and detect�arsenic in organic brown rice syrup using modern testing equipment and methodologies. 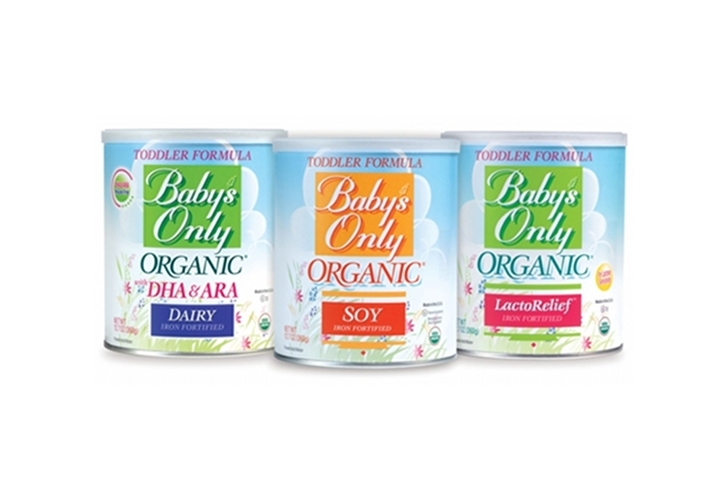 Nature's One was the first organic baby�formula to hit the markets in 1999 pledging to eliminate the use of pesticides, antibiotics, growth hormones, corn syrup, algae/fungus oils (DHA/ARA) and bisphenol-A (BPA) in infant formula.